Re: Your Latest Pipe Purchase! Nice! Is that a horn stem? They're down to one. No, I was not one of them. bought this one off the ebay today. It is the closest thing I've seen to the one dad had in my avatar pic. 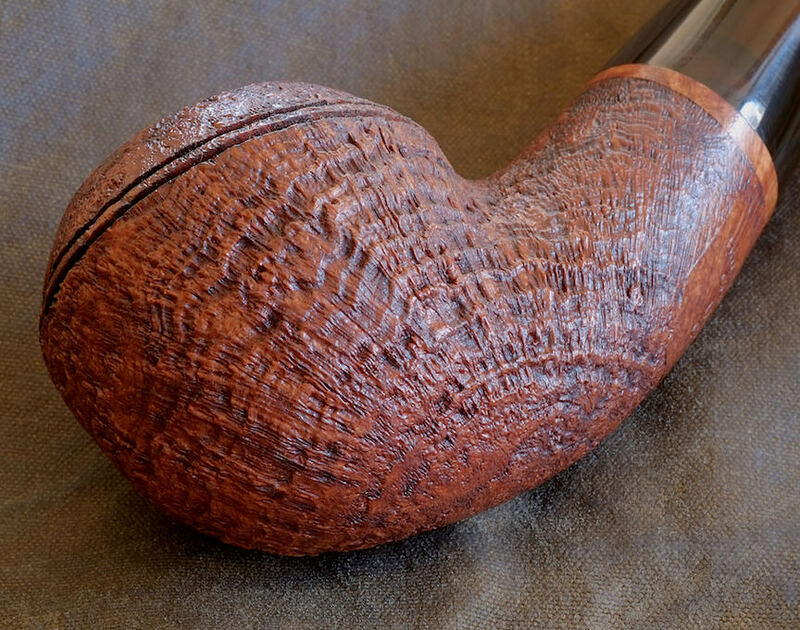 Pre 1936 Kaywoodie drinkless with Rock Ambera stem. the better half says its the last one SOOOO going to have to start selling stuff before buying more. This one cost more than all that I have bought put together. Unkinjoe wrote: bought this one off the ebay today. It is the closest thing I've seen to the one dad had in my avatar pic. Pre 1936 Kaywoodie drinkless with Rock Ambera stem. 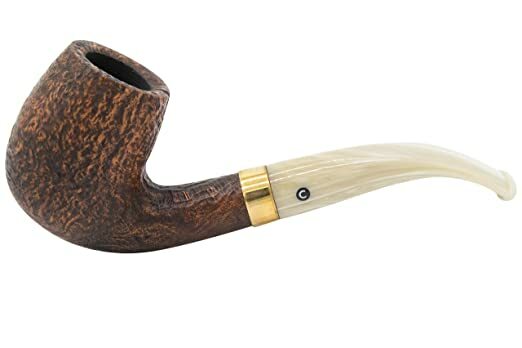 I’m in a similar boat, I have a ton though 80+ pipes and ~30lbs of tobacco so selling to buy is not an unrealistic expectation for the most part. I bought most of mine before I got married. I used to work with an alcoholic who was fond of saying, "I'm not drinking anymore. Of course, I'm not drinking any less." 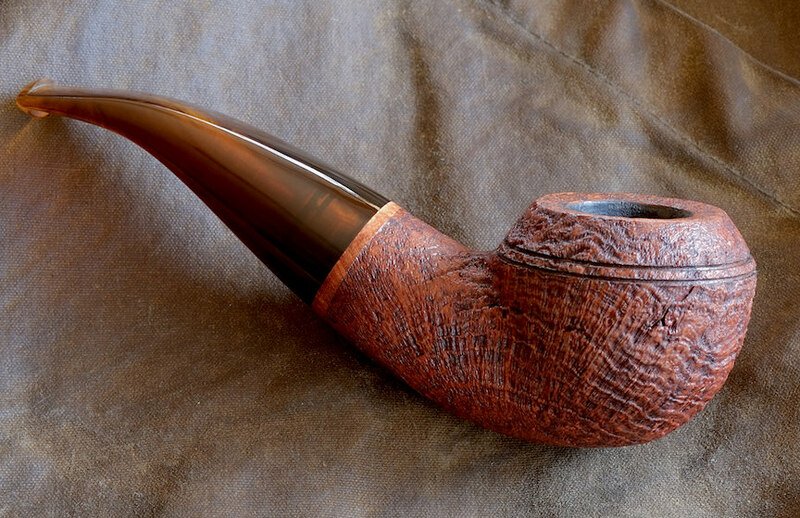 I bought a new BriarWorks Bullmose with the "root beer" acrylic stem a while back to give as a gift, loved it, and I've been looking for another one ever since. This one was a like-new estate and priced too well to pass up. It's a beaut! And a root beer Cumberland stem no less. You sure know how to find them! With that paranoid look you kinda wonder what kind of tobacco he is smoking . . . I got the tomatoes cousin, the egg! Two beautiful pipes, for two good guys! Glad you kept it, John Michael.